" Finding you a property is for any Real Estate agency. 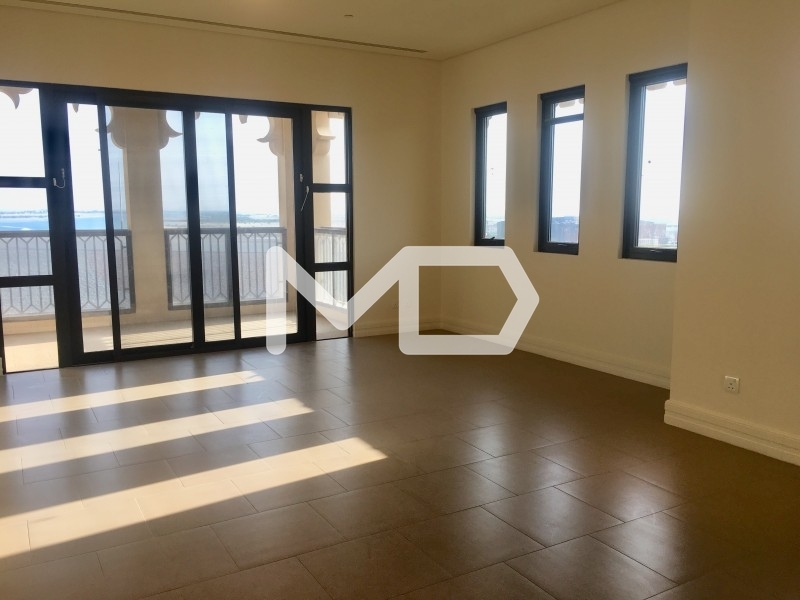 Finding your Home can only happen with MD Real Estate "
This is the largest Studio available in the development, with the best views of the Arabian Gulf accompanied by sunset views from your balcony, which spans along the entire length of the apartment. Attention to detail allows for a stunning living environment. "Finding you a property is for any real estate agency. 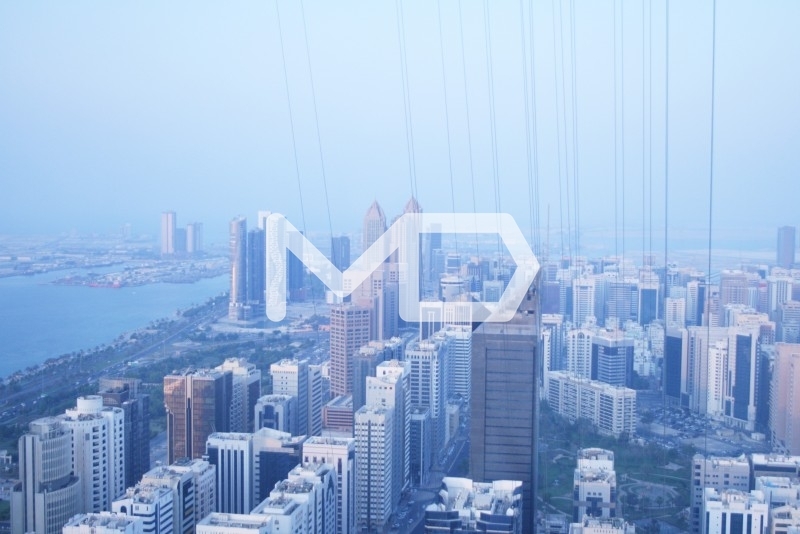 Finding you a Home is for MD Real Estate"- Tw..
"Finding you a property is for any Real Estate Agency. Finding you a Home is for MD Real Estate" The..